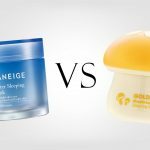 My top 3 absolute favorite skin care products from Korea right now. I would absolutely buy them again, and again, and again. 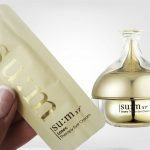 Korean skin care at its best! The scent! The consistency! The feel! 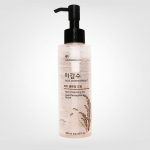 I just love this wonderful Korean cleansing product. Texture feels like thick vaseline, sorbet type balm. 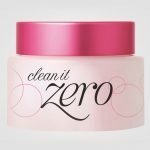 Becomes oily on the skin and melt away makeup and dirt, easy peasy. Massage the product into the skin, add a little water and massage some more. Then rinse everything off with luke warm water. 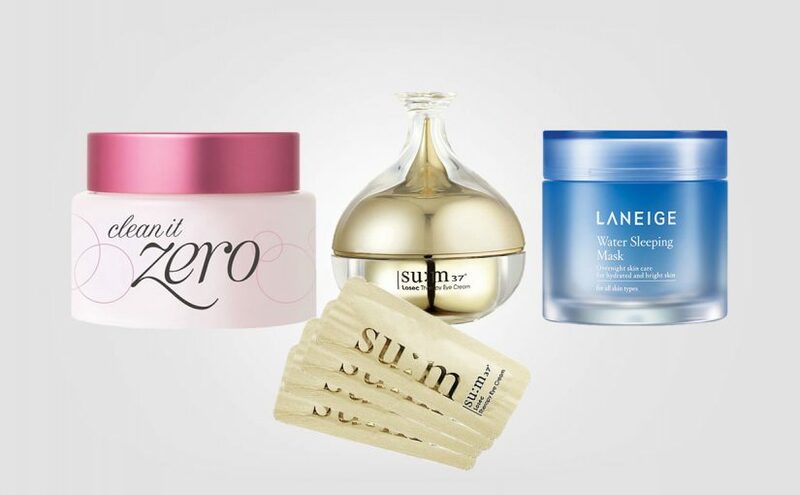 Your skin feels baby smooth, super clean and fresh as a peach. Love it! Available for several skin types. I have the original pink one. 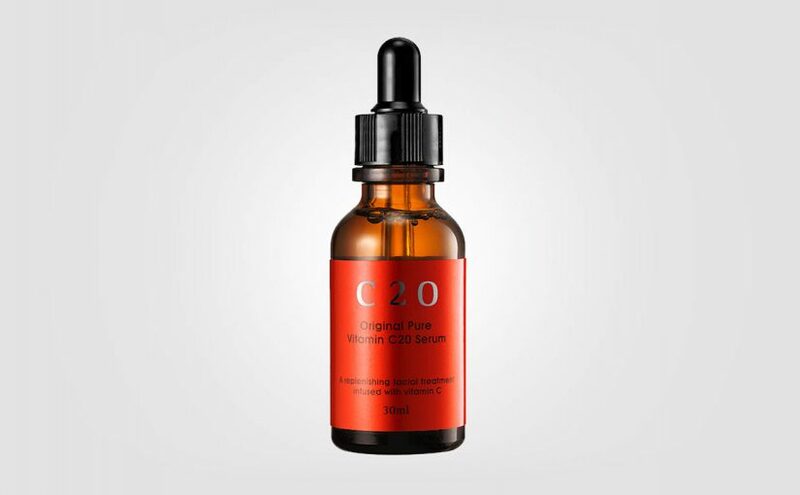 Also available for mature, sensitive and oily skin. This product is suitable for all skin types really. You just have to try it! 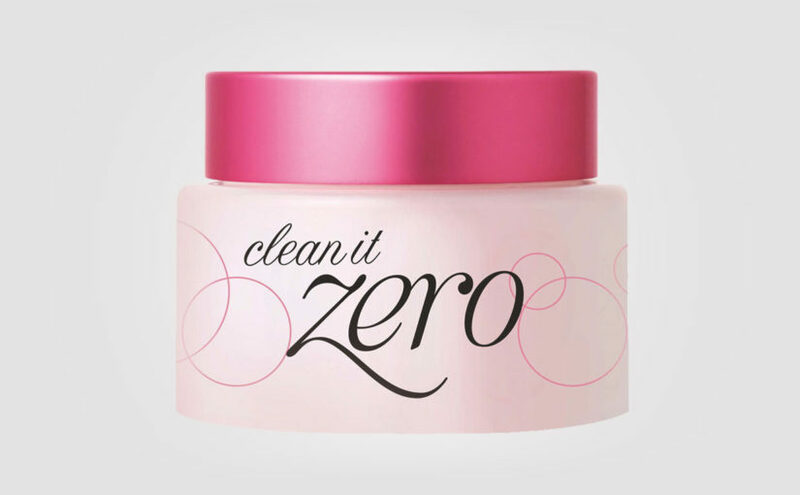 I certainly understand why Banila Co Clean It Zero is sort of Korea’s best selling cleansing product. 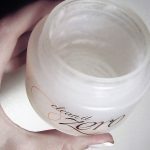 I really love thick, rich, luxurious creams that melts into the skin and this one really does. 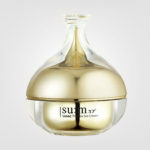 SU:M37 Losec therapy eye cream is a great eye cream. Feels like an expensive Dior or YSL cream. Some kind of faint menthol-like scent and you really feel your eyes relaxing and all stress disappears. This product is a thick buttery eye cream, so if you are looking for a lighter type eye gel, this one is not for you. However, I use it both morning and night and I just love it. 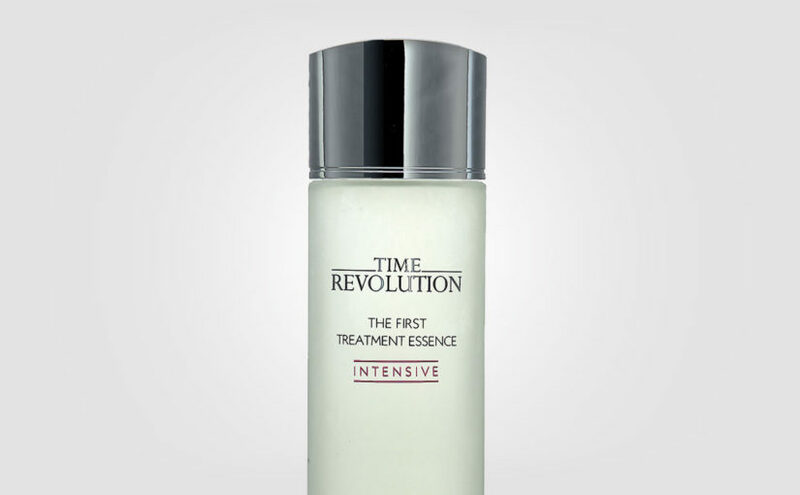 Suitable for all skin types, especially mature or dry skin. 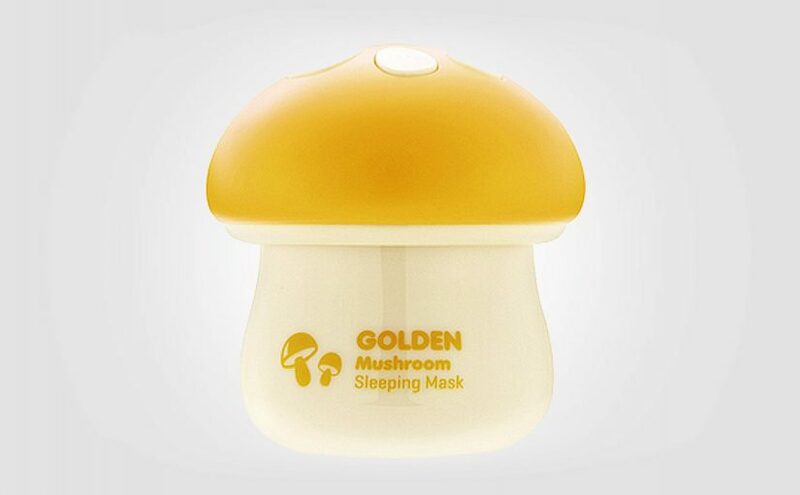 OMG this sleeping mask is SO cool and relaxing on the skin. 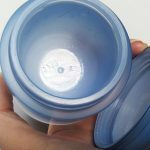 You can feel your skin just absorbing all of the moisture and hydration with ease. Refreshing, cooling and extremely hydrating. Also works as a night cream if you like. The texture is light, airy and moist, like a mix between a gel and a cream. 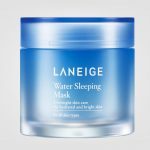 I certainly understand why the Laneige Water Sleep Mask is one of Korea’s absolute best selling products. Don’t hesitate to try this one! Suitable for all skin types.